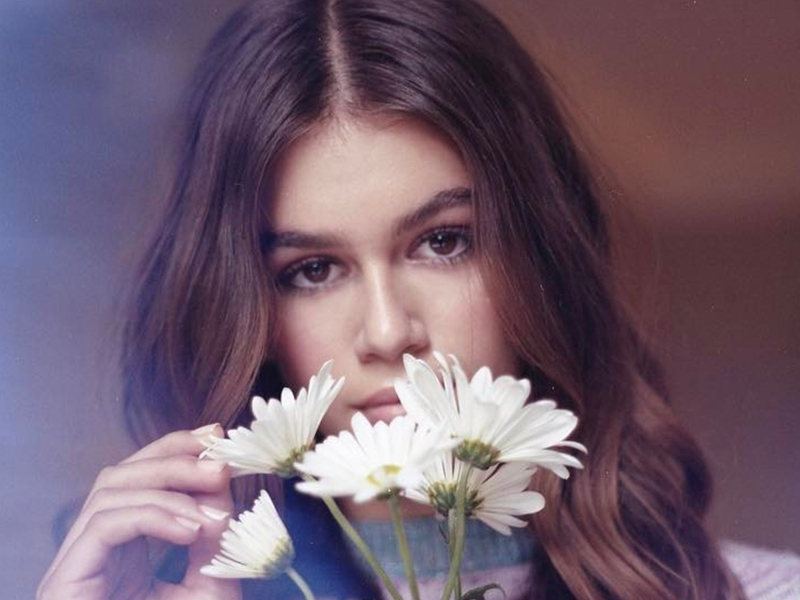 Kaia Gerber, 15-year-old daughter of Cindy Crawford, is the new face of Marc Jacobs Daisy fragrance. For the 10th anniversary of the perfume, Gerber shot a series of images alongside Sofia Mechetner and Dilia Martins for the ads with photographer Alasdair McLellan. “I wasn’t thinking of a certain character when shooting the campaign because I think it was not far from my own personality,” Gerber told ‘Teen Vogue’, adding that it had been an honour to shoot with Marc Jacobs. 'This is my first global fragrance campaign, and I am honored it is with Marc Jacobs, an iconic brand I have known and loved for as long as I can remember,' Kaia said in a statement released today.